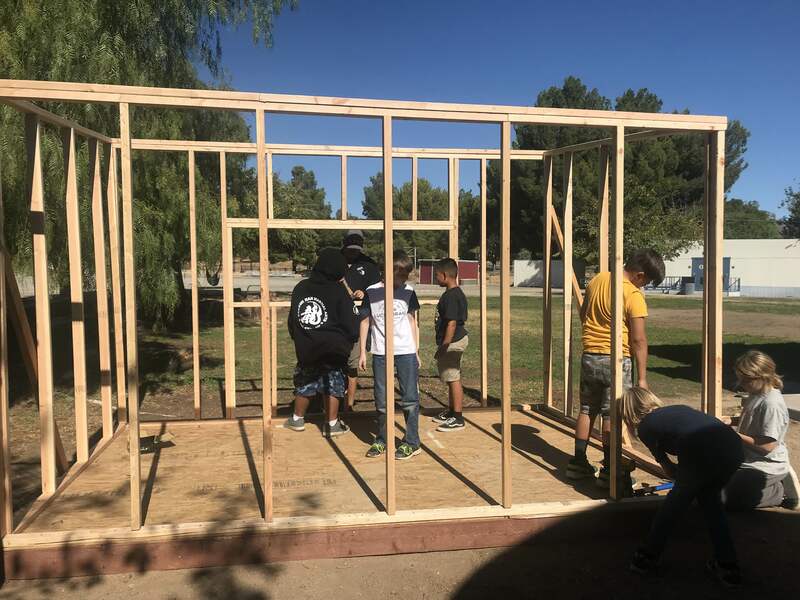 Because of donations and our amazing family community, our school chicken coop is near completion. 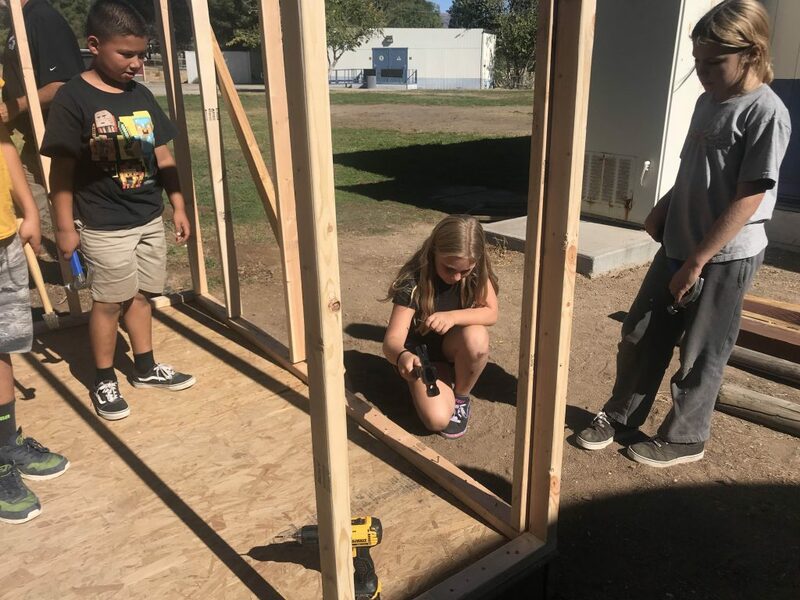 The 3rd-6th grade learners have worked hard collaborating and designing the coop, and applying their mathematical skills to this project. The learning will continue as we hatch our own chicks and apply entrepreneurial thinking into what we can do with the eggs once our chickens are grown. 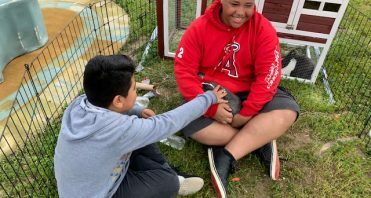 Our TK-2nd grade learners will have a part with applying their creativity toward painting the coop, and our entire campus will be responsible for the care of the chickens. A special thank you to Kurt Knechtel, who guided the learners with the design, building, and proper usage of power and hand tools. Also, our gratitude to Mr. Ames for helping with the construction.